High Point, NC— Business High Point - Chamber of Commerce is thrilled to introduce its new Communications and Media Specialist, Lauren Miller. 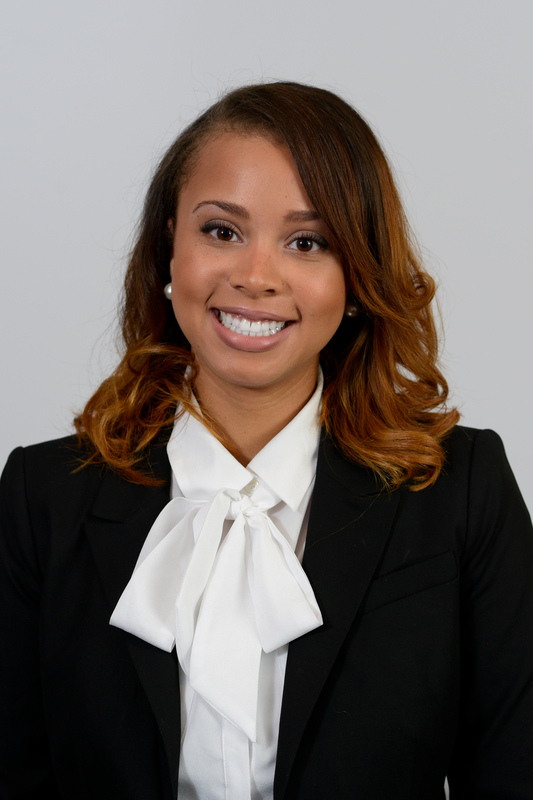 Lauren is a Winston-Salem native who received her Bachelors of Science Degree from the University of North Carolina at Greensboro and her Dual Masters in Global Luxury & Management from NC State University and Skema Business School. The duties of her position include, but are not limited to; collecting content for all digital communications, content creation and management of all social media platforms, graphic design and collateral creation for chamber events & programs, assistant editor of the annual High Point Magazine, as well as a host of other tasks.